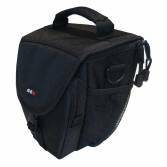 SLR Camera Cases, built to last. 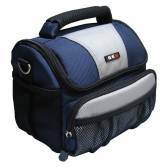 10 year warranty on everything. 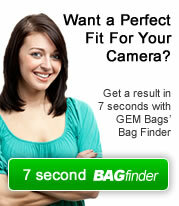 At GEM Bags, we know that the professional photographer's equipment does not end with a camera and a few lenses. 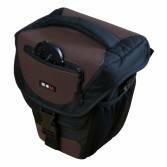 The design of a good quality SLR camera Bag is just as importaint as the memory cards or batteries. 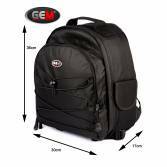 As a result the design team at GEM bags are constantly sifting through feedback comments and applying them to future designs. 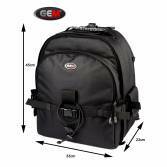 This means that GEM bags evolves with the latest photography developments. 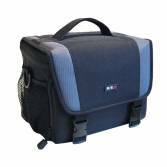 The design of all GEM SLR Camera bags are designed around you, the photographer and as a result are customisable. 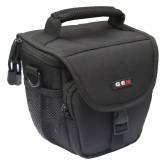 We are so confident that you will like your new Gem bag, we offer a no quibble 7 day refund policy: simply return your bag and we will refund you.